Smith is still working his way into game shape after missing time with a hamstring injury, but he was able to post the first sack of his career. With Khalil Mack in the fold, Smith may be able to add a solid number of sacks to what should be strong tackle numbers, especially as defenses will be forced to game plan around Mack. 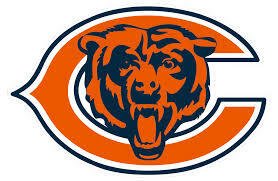 Hicks recorded a sack and three tackles in the Bears Week 1 loss to the Packers. Hicks has proven to be an excellent pass rusher over the past few seasons, but with the addition of Khalil Mack, he'll be in position to have a career year. It was clear in this contest that with defenses focusing on slowing Mack, Hicks will have plenty of one-on-one matchups to exploit when rushing the passer throughout the course of the season.